I keep on getting stronger. Soon enough I will be able to face myself again. Time can destroy but also heal. Fear can kill but still rescue you. 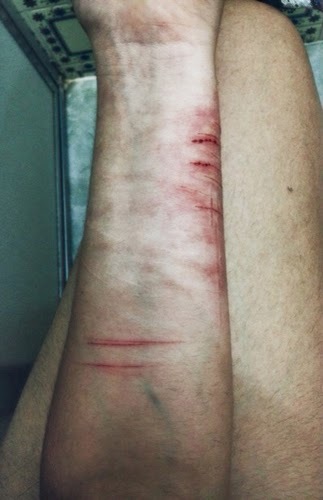 Wounds will hurt like hell, but it remind you. Soon enough will someone find me. A lost soul looking for a home. Until then I just need to get stronger. Remember what I am waiting for. To those who leave me. I will get through this..